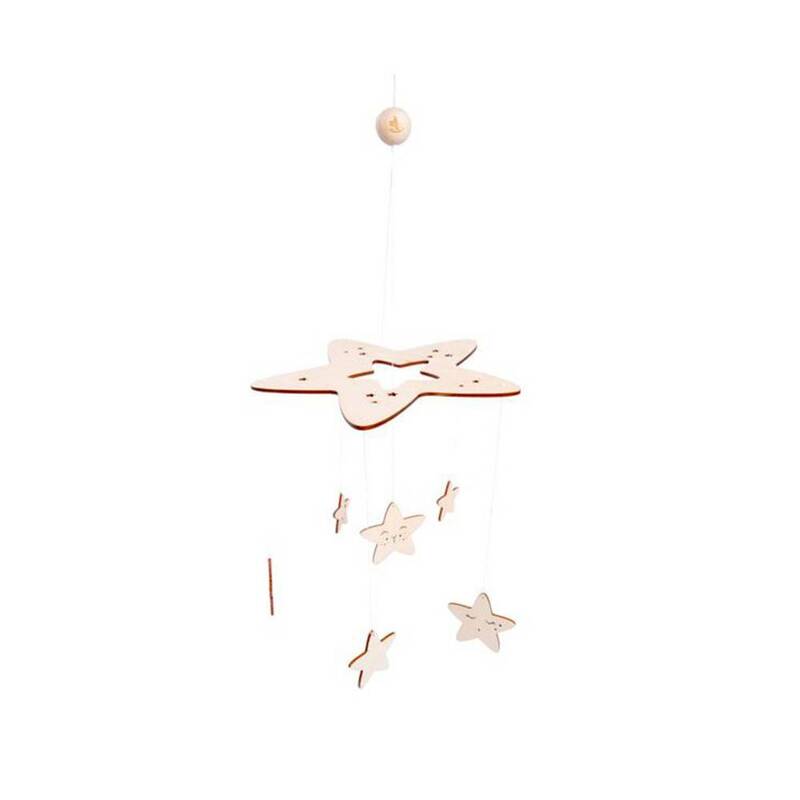 Just a perfect Tiny Love mobile! 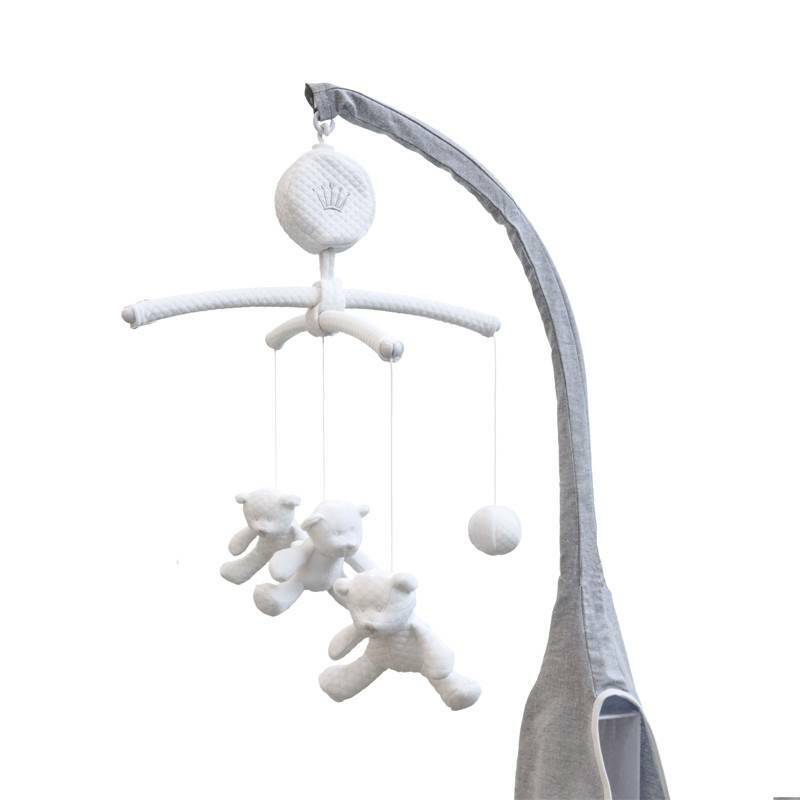 Thanks to the spinning animals, your child will quickly become calm. 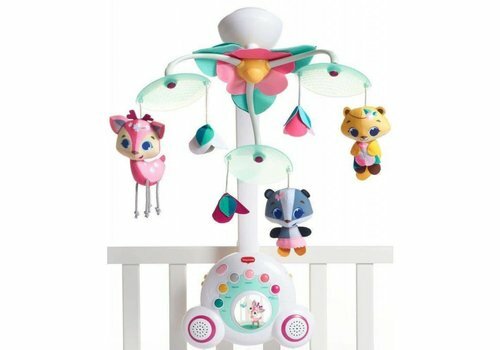 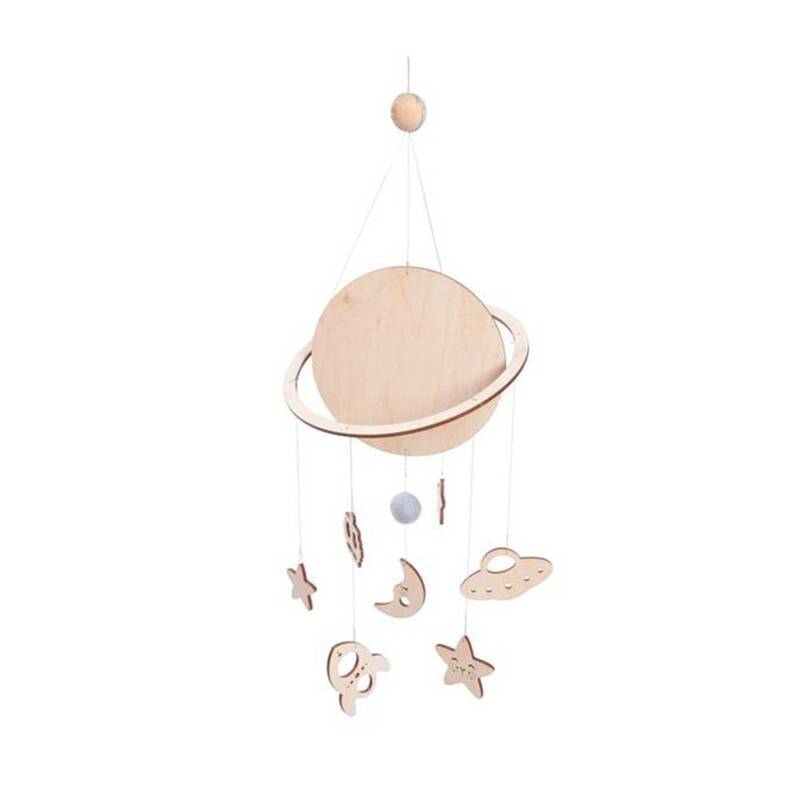 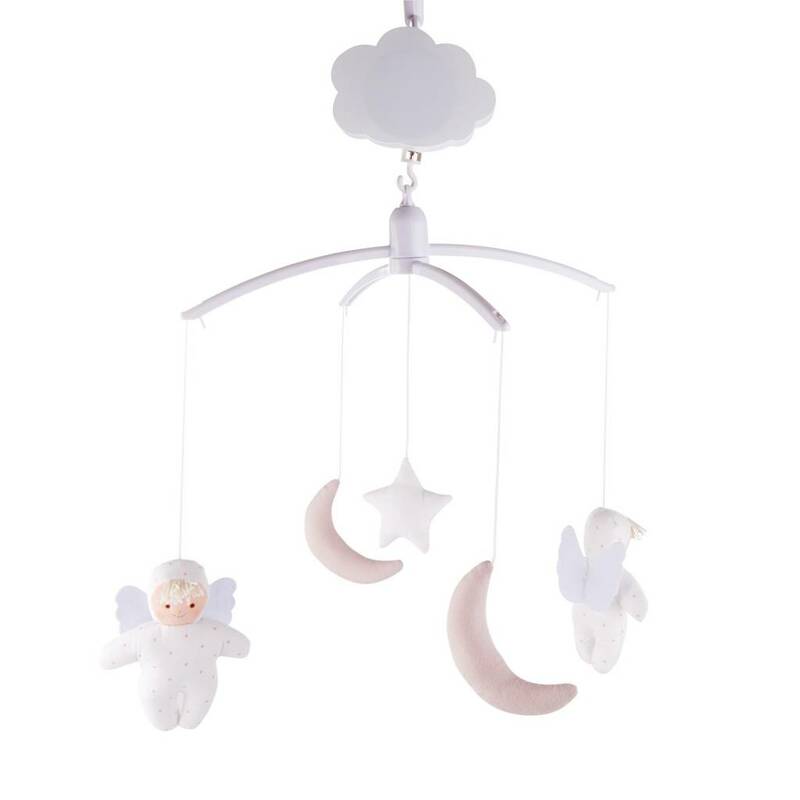 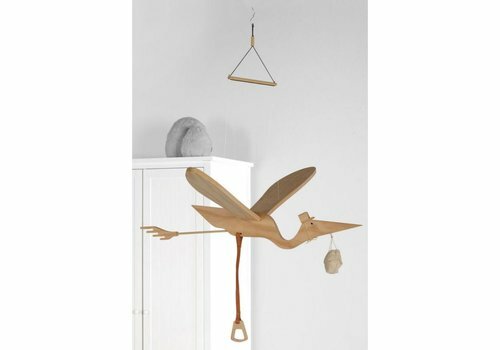 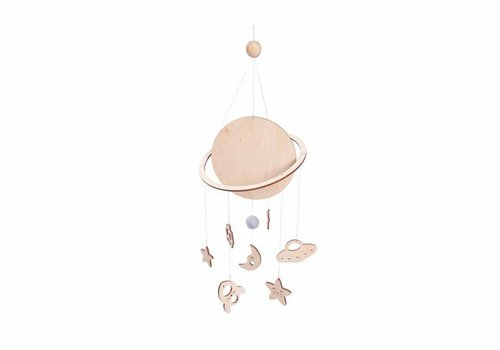 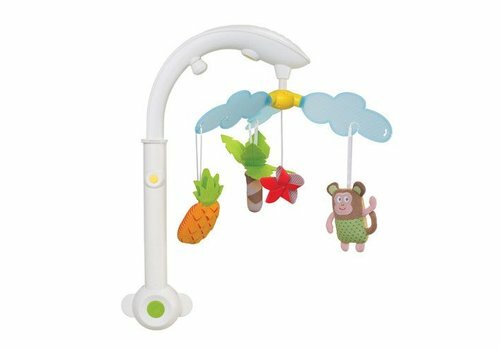 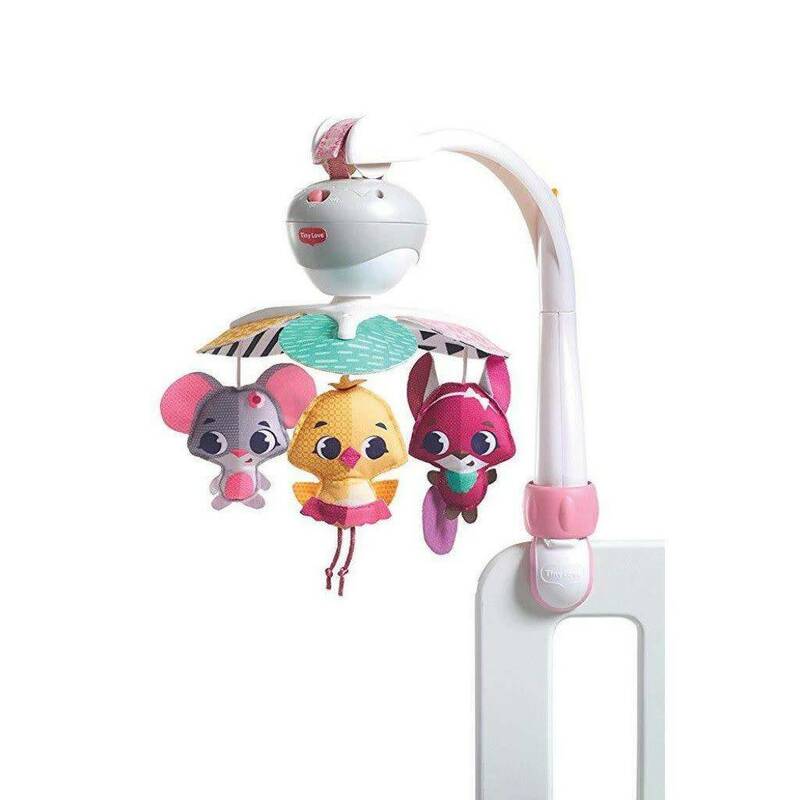 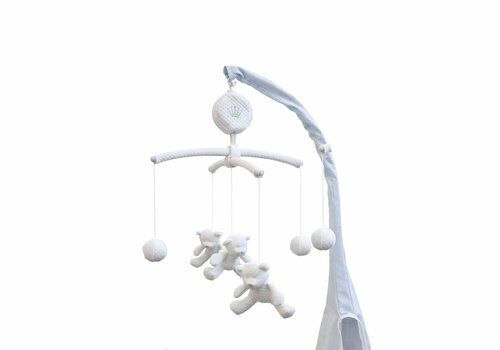 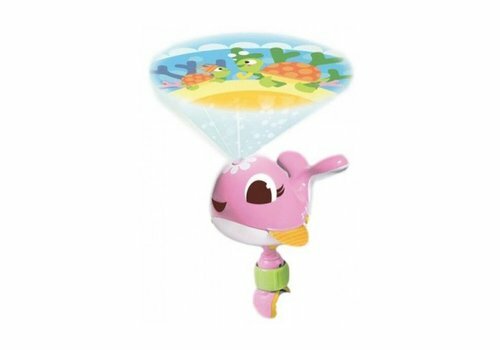 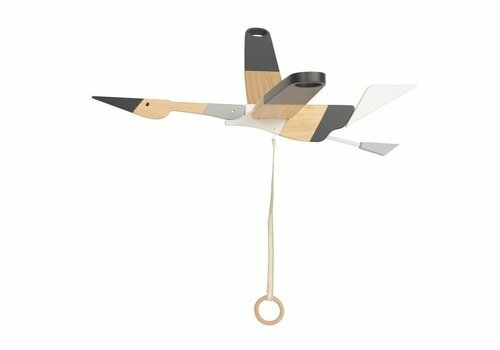 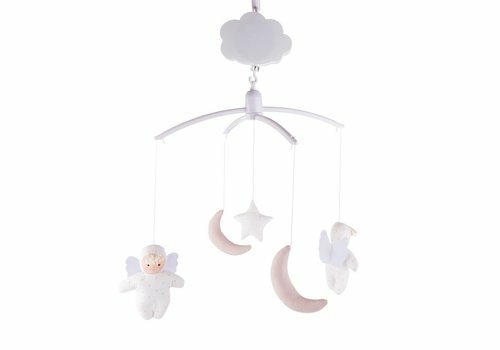 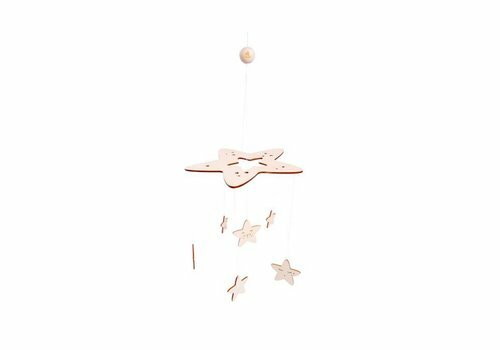 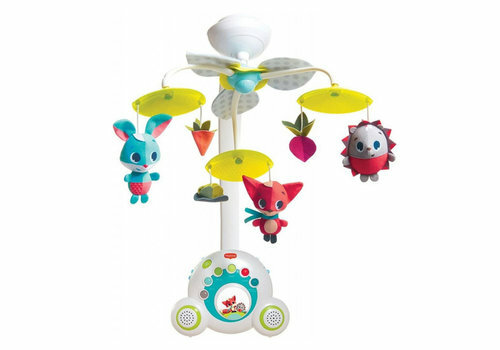 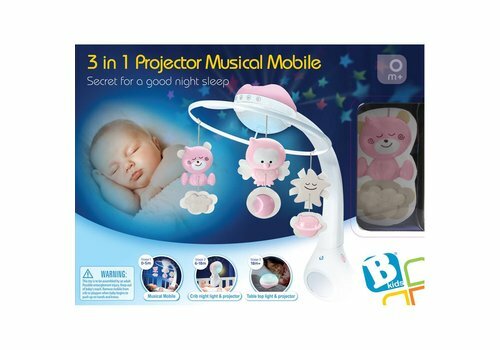 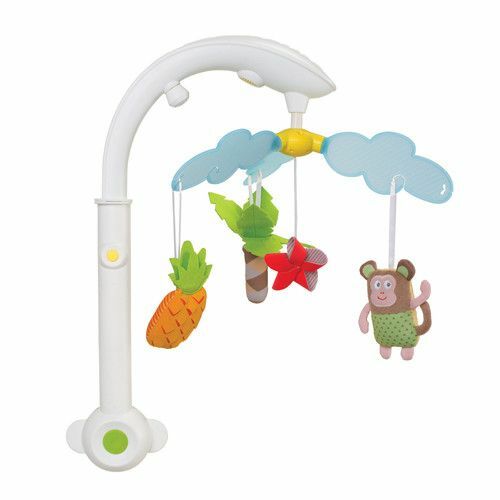 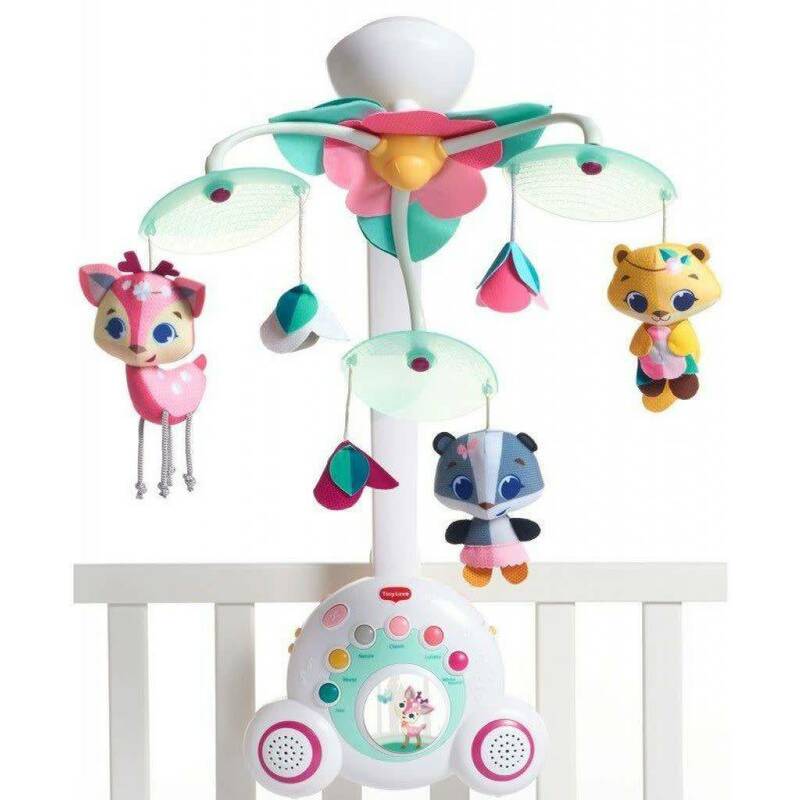 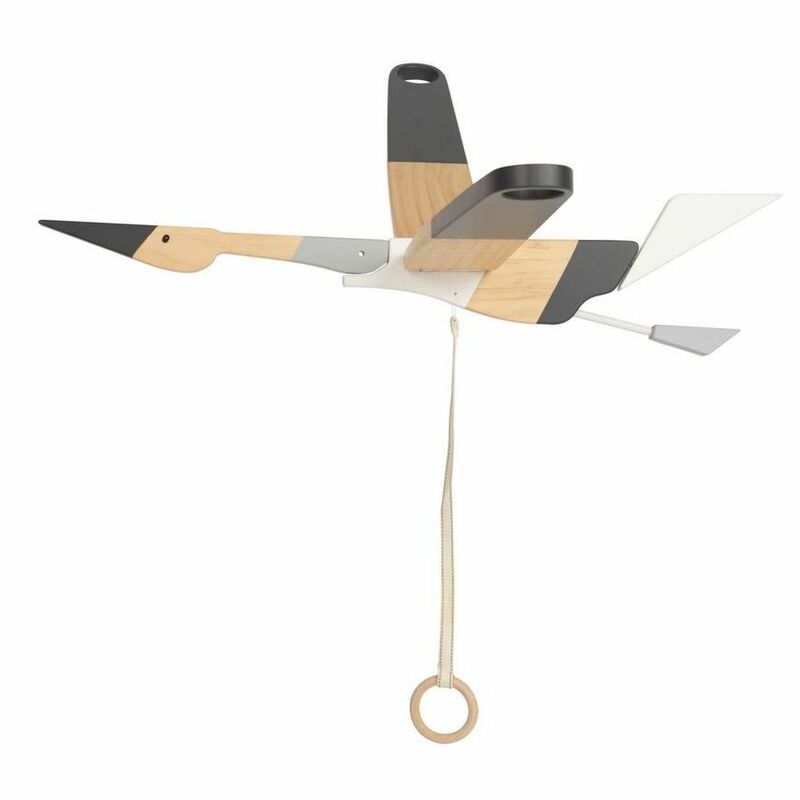 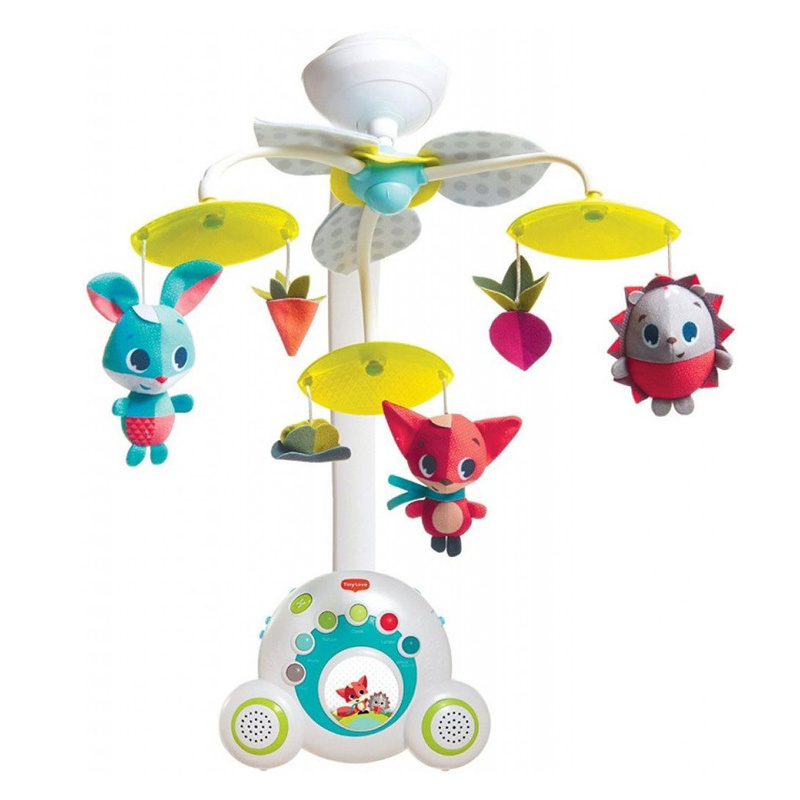 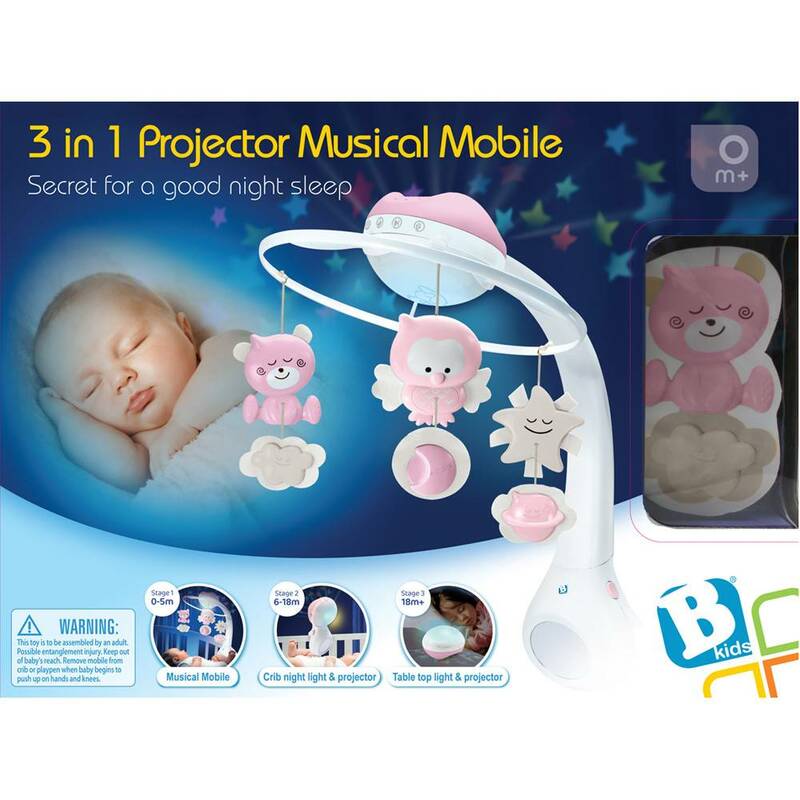 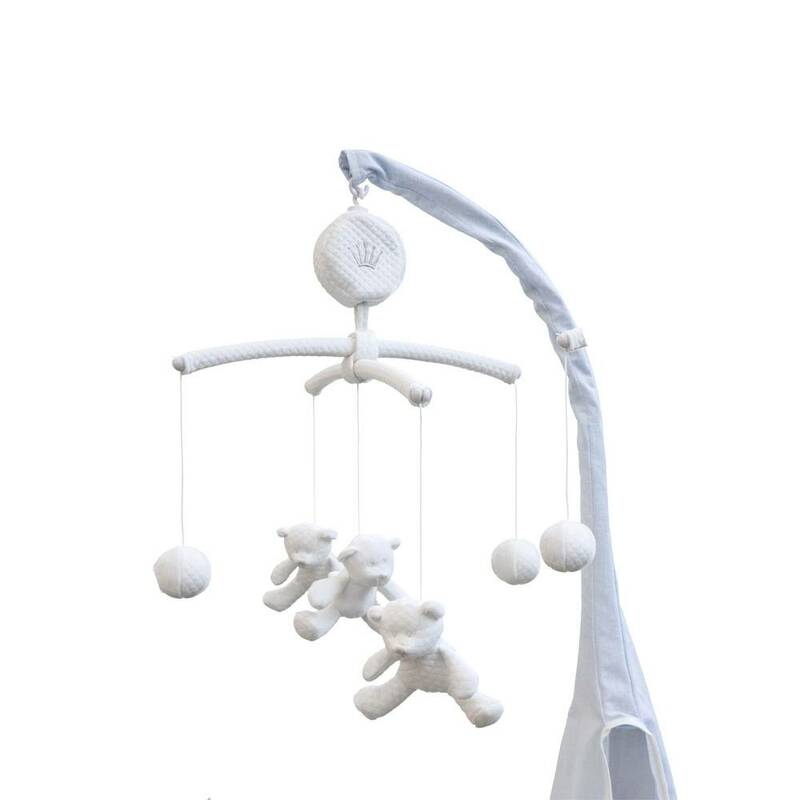 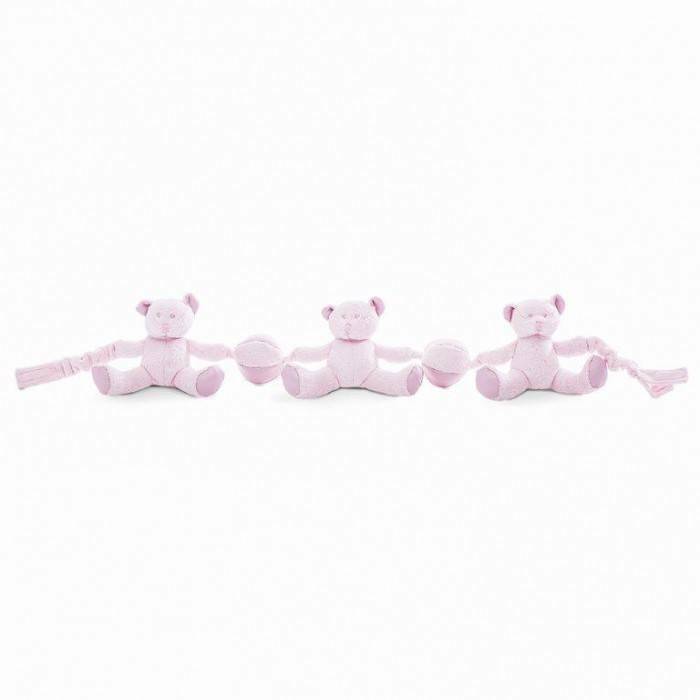 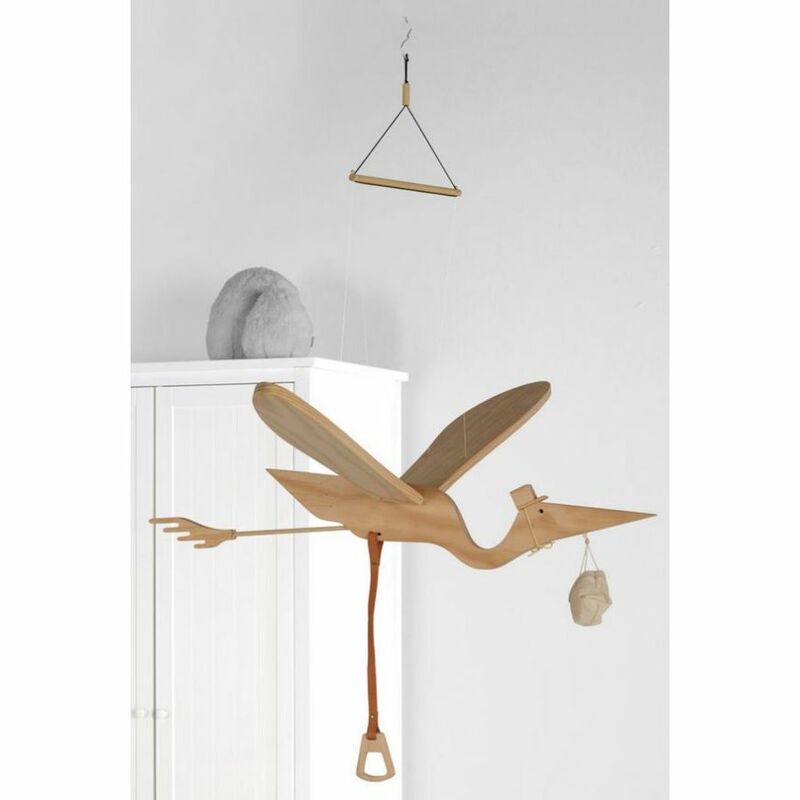 The Tiny Love Mobile stimulates the senses and the development of your child. 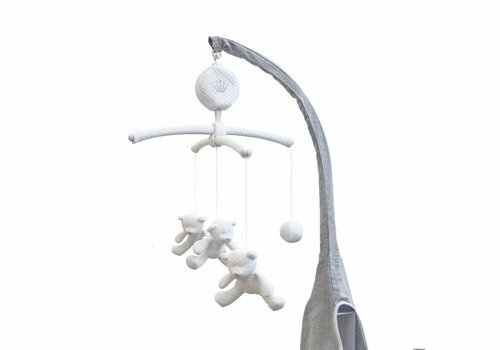 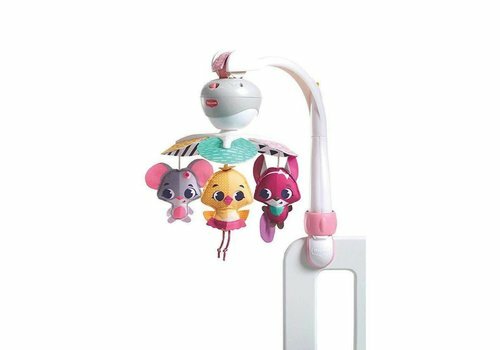 With the clamp you can attach the mobile on the cradle, travel cot of car seat! 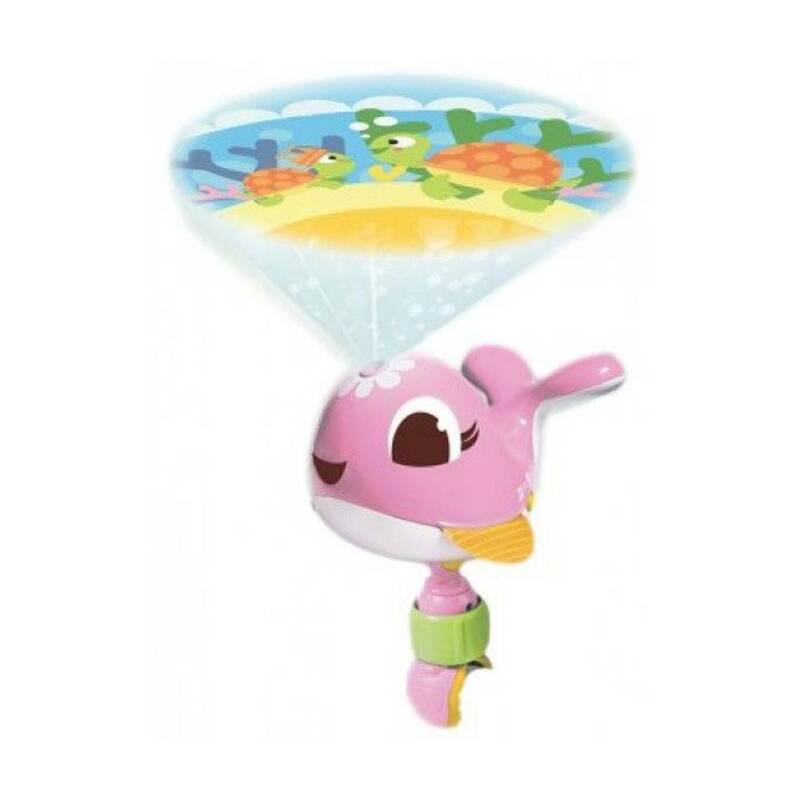 Perfect for on a trip!